Well I am hibernating from the cold here so for the past few days I decided to make some cards for an upcoming craft show. What better excuse right? Anyways, these are a few cards that I made of various designs using up some DSP and Stampin’ Up! stamp sets. Author SusanPosted on January 16, 2019 Categories BlogLeave a comment on Want to earn Free rewards? The picture below is just one example of an exclusive product of your choice, with a $60.00 dollar purchase. These adorable cards mimic a mailbox which includes a pull out card sticking out of the mail box in front. You can easily make these 8 cards (two designs) in the comfort of you own home since the kit includes everything you need. 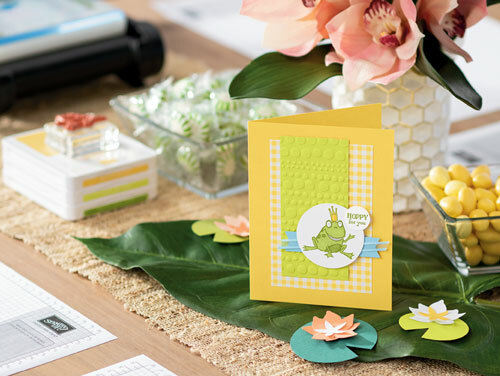 If you would like to check out all the great products Stampin’ Up! has to offer, just click on the link below. Now that Christmas is over and the new year has begun, this month’s card class to be held on Jan 10th (6:30-9:30pm), will be about birthday cards. It is always nice to have a few cards made up in advance and stashed away, so you are always prepared and what better time than at the beginning of the year. I love these stamp sets because each one has it’s own personality. So, I thought they would be a fun way to get the year started and create cards to make someone smile. I will have sample cards made up and everything prepped and ready to go. We will make one card using each stamp set. You can copy my sample exactly or you can put your own twist on your card because part of the fun is being creative. If you are interested in attending a evening of laughter and good times while making cards, now is a great time to try it. Class size is limited to 6 people so don’t wait too long. Payment of just $20.00 is required in advance to lock in your spot. This can easily be done through an email money transfer. If you have any questions, please contact me. I just want to take a moment to wish everyone a very Merry Christmas. I hope you all have a wonderful holiday spent with friends and family.